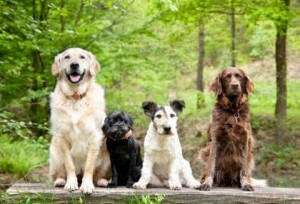 This course helps continue your older dogs training with skills useful for everyday life. 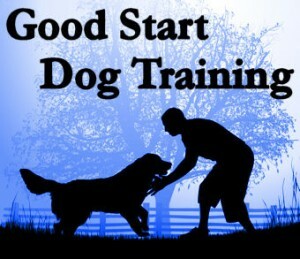 Dogs from 8/9 months of age may be suitable to do the course depending on their level of training. We will work towards the standard of the Good Companion Foundation Level Award of the Association of Pet Dog Trainers (APDT). At the end of the 6 week course there is the option to take the assessment to gain your certificate in recognition of your good standard of training achieved. It is also a chance to have some quality time with your dog and continue to build a good working relationship and add that spark back into your training! All with a greater level of skill and control and in more distracting situations!